Over-sized chains and chunky metals are great for spicing up a fall outfit. Make a subtle statement with a single chain bracelet or mix it in with several bracelets. 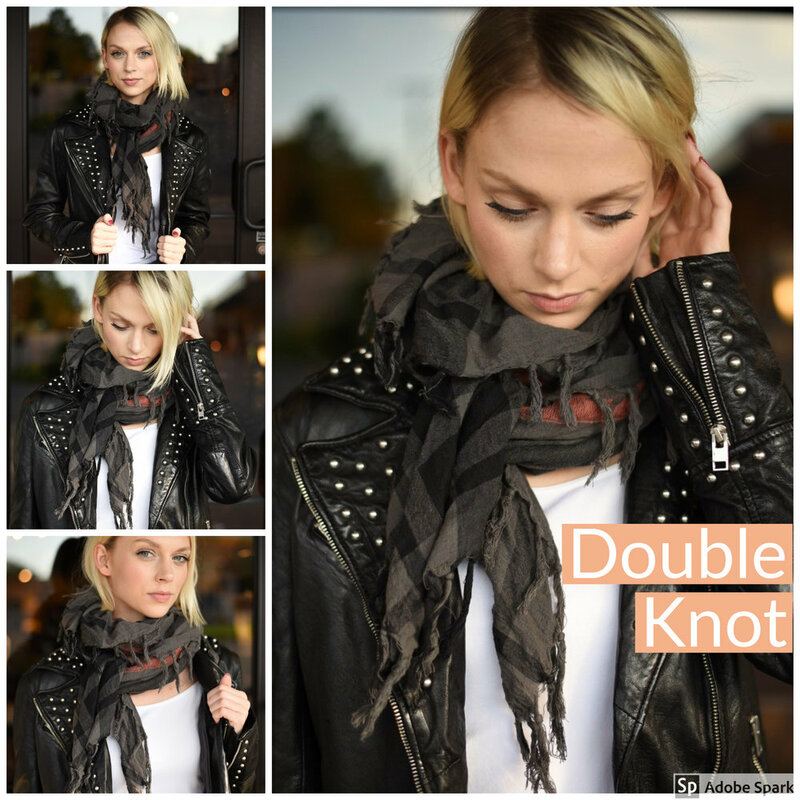 You can go from classy to cool by throwing on a leather jacket & a multi-chain necklace for your next date night outfit! 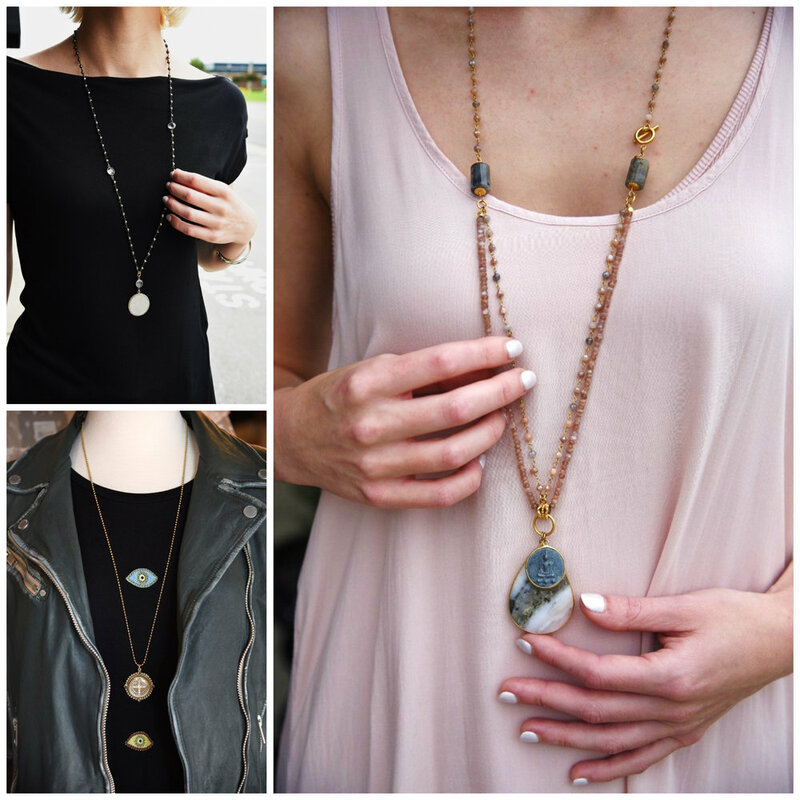 These necklaces are great at accentuating an already awesome outfit! They are perfect pieces to wear with solid tops and sweaters this fall to create a thoughtful yet effortless look! 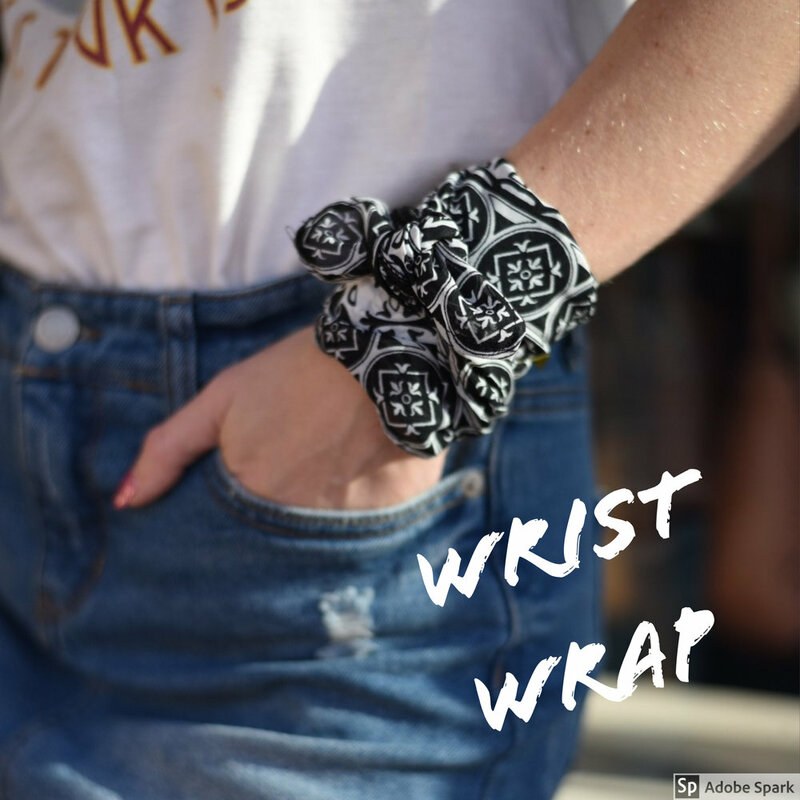 Take a casual fall outfit and add instant glam to it with a sleek, chic cuff bracelet! Roll up your sleeves and show them off! A timeless look with a contemporary twist... elevate your fall wardrobe with unique pearl pieces. 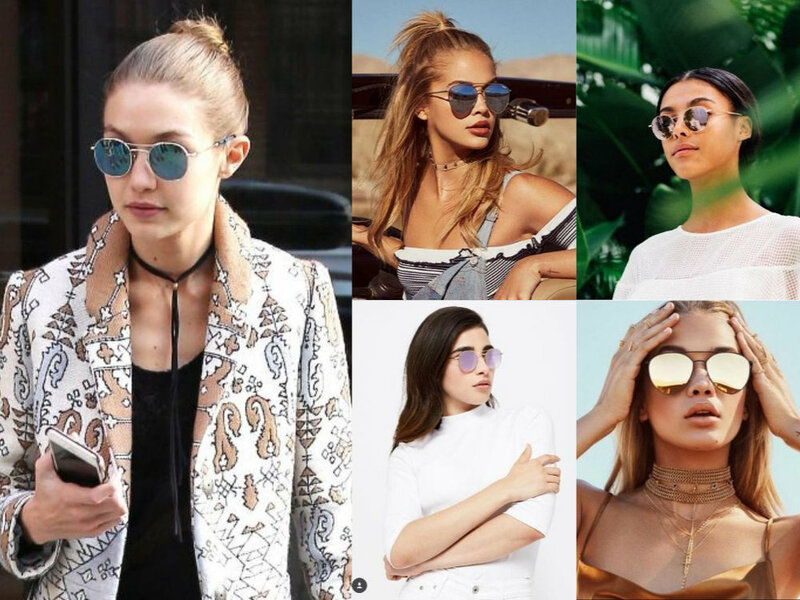 Pearls, taking a step away from being too traditional, are being seen throughout the fashion industry on & off the runway. Keep your fall looks bold, fun, & stylish by incorporating dangle earrings into your wardrobe! These earrings are great because of their versatility to go from casual to dressy! NOTE: Several photos published in this Blog and our Gallery are by photographer, Snappylifestyle. Thank you, Adrian Morales, for your eye and special talent for capturing the moment! Stripes never get old! We love a good black and white stripe print, but colorful stripes have given this classic look a fresh, fun twist! Wearing florals is an easy way to add a pop of color into your wardrobe! 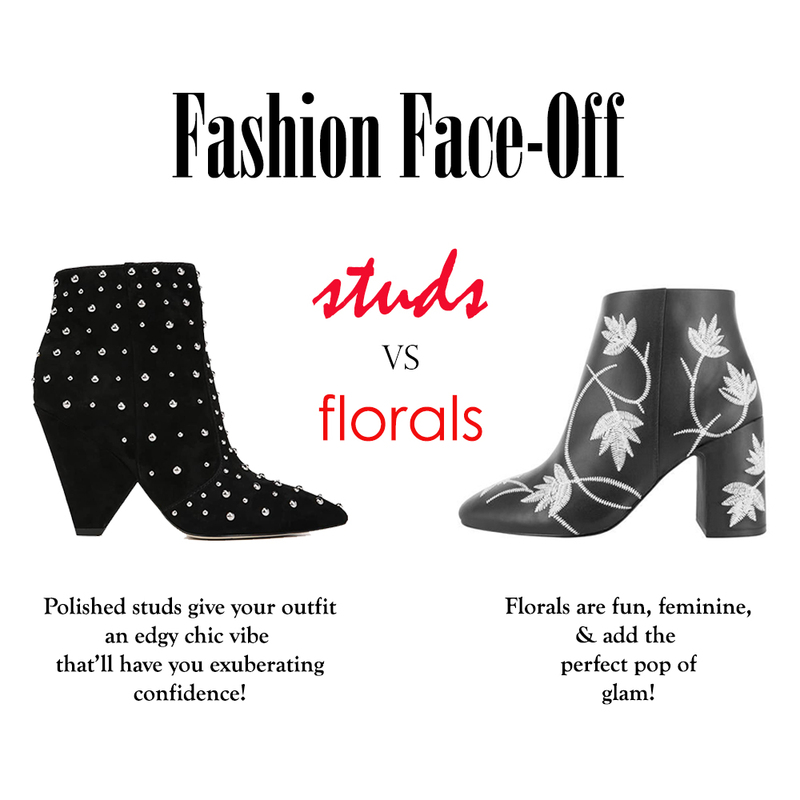 Another great thing about floral prints is the ability to dress them up or down, taking the look from day to night! Take a step out of the box with abstract prints! These prints can be really edgy by pairing them with leather jackets and cool booties, or make a more classy statement by pairing them with a blazer and slacks! 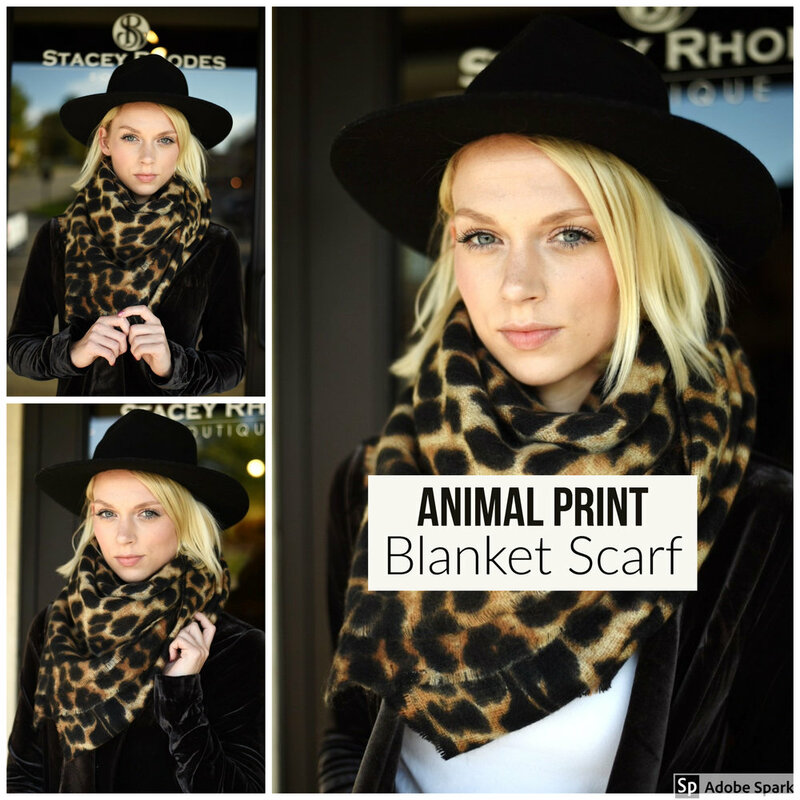 Don't worry, animal prints are still in style and going strong all year long! You'll see animal prints on everything: shoes, bags, jackets... and I love a good, chic cheetah print! Don't be afraid to work animal prints into your wardrobe and even pair them with other prints! Playing around with prints and patterns is such a fun way to change up your style through out the year! Pair a black and white striped top with a floral skirt or with bold, bright colors to make a stylish statement! Then try adding a cheetah print bootie with jeans and a graphic tee for a more casual, fresh look or with a dress for a fun, dressier vibe! The important thing to remember about incorporating prints into your wardrobe is to HAVE FUN with it! *All items pictured are in store now! "Why fit in when you were born to stand out?" For over 16 years Stacey Rhodes Boutique has been supplying Kentucky Derby and Iroquois Steeplechase goers with a plethora of handcrafted, one-of-a-kind hats and fascinators! For years we've carried hat designers from all over the country such as Palm Beach, New York, and California. Well, this year we've gone international with a variety of hats and fascinators from Paris and Australia! It is our biggest and best hat selection yet! We have a large variety of styles, colors, sizes, and price points for women and men! Whether you're looking for a casual hat, a derby hat, or a funky, fun top hat, we have plenty to choose from! Check out our hat guide below! Each hat has its own personality, and you will see hats with feathers, flowers, jewels, bows, and other fun details! We encourage each person to try on hats of all shapes and styles to find the perfect one for them! Stand out from the crowd in one of our fascinators! 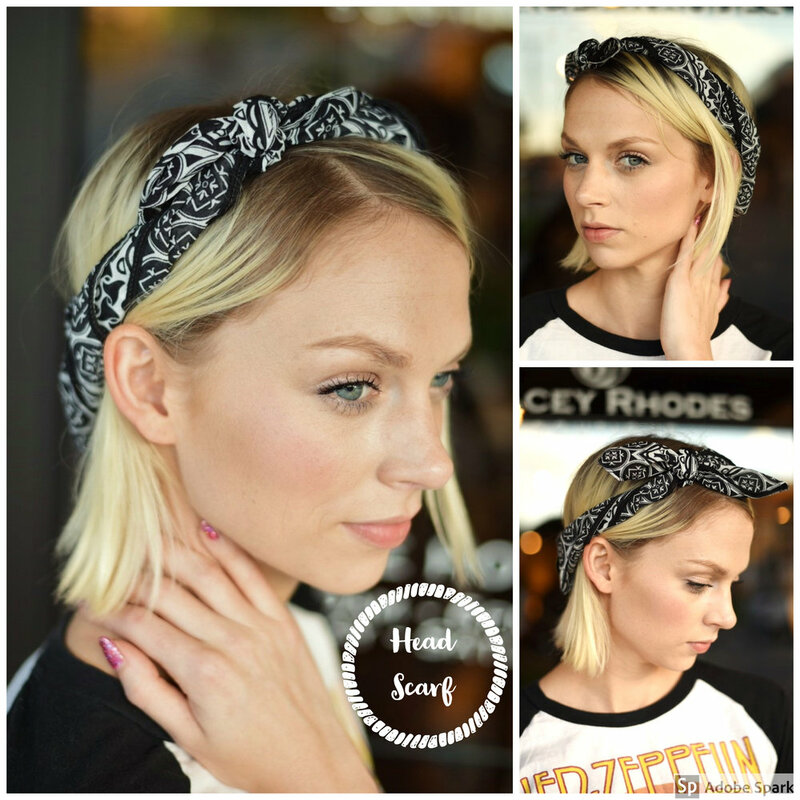 These are great alternatives to wearing a hat. 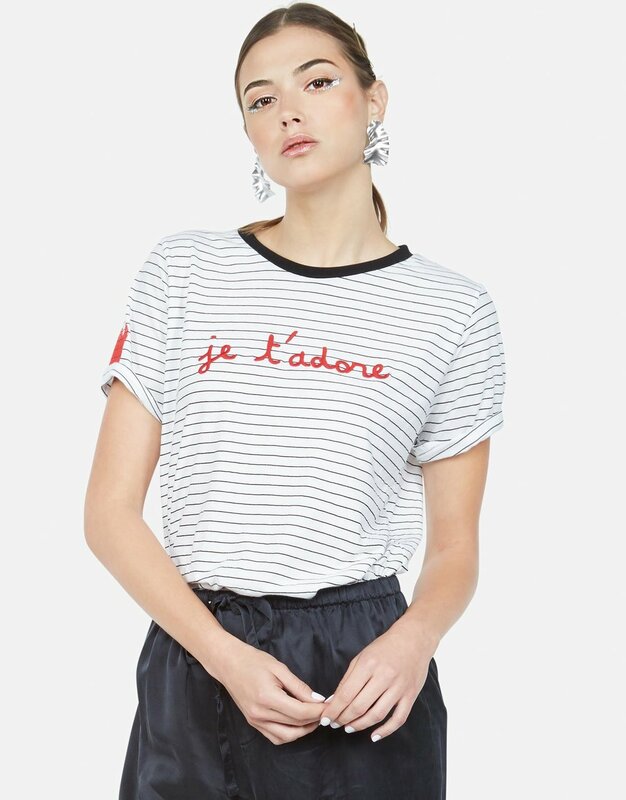 Plus, you can channel your inner Kate Middelton! Top Hats: Where edgy meets elegant! Make a statement in one of our classy, cool top hats by letting the hat speak for itself! We also have a large assortment of casual styles, including sun hats, fedoras, boaters & headbands that can be worn anytime! Spring is officially in the air! The flowers are sprouting, the trees are blooming & the spring fashions are arriving! Stacey Rhodes Boutique is celebrating the new season with lots of spring trends & new arrivals! Check some of them out below! With Spring comes thoughts of vacation, tropics, beaches, resorts, road trips... so prepare for all of your upcoming spring events by stocking up on cool, stylish accessories like the straw hat, slide-on sandals, & round sunnies above! And one of the best spring accessories for all of your travel (and daily) needs is the backpack! It's fashionable and practical! Don't put away all of your dark wash jeans just yet! Dark denim is a major spring trend this year along with fun hems like the distressed hem above! And of course florals like this top will be a huge hit this year and fun to pair with all of your cool new denim! Do your spring wardrobe a favor by adding "easy to wear" pieces to it, like a maxi dress! You get bonus points if it has a fun print! You can go casual or dressy by pairing your maxi with either flat sandals or wedges & then add a beautifully beaded necklace and trendy hat to top off your look! 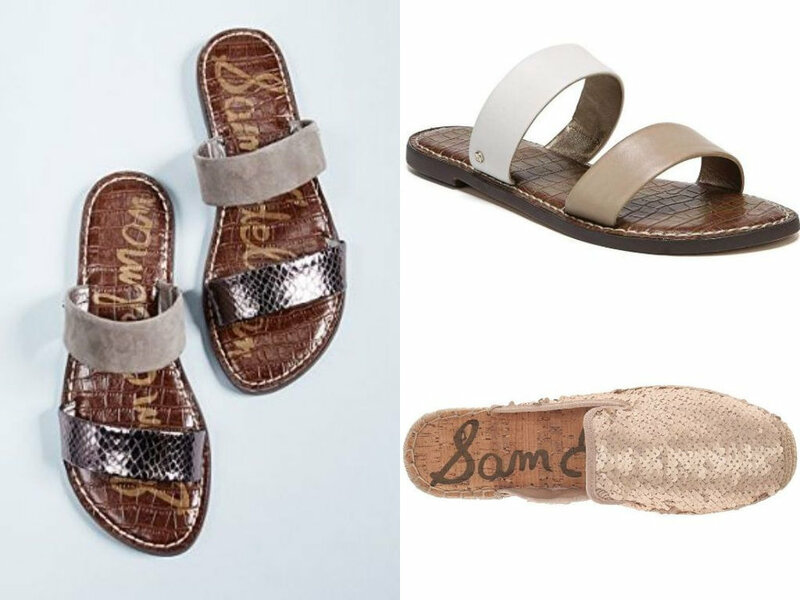 Slide on some sandals and throw on a cuff to get the perfect spring look that'll transition from day to night effortlessly! 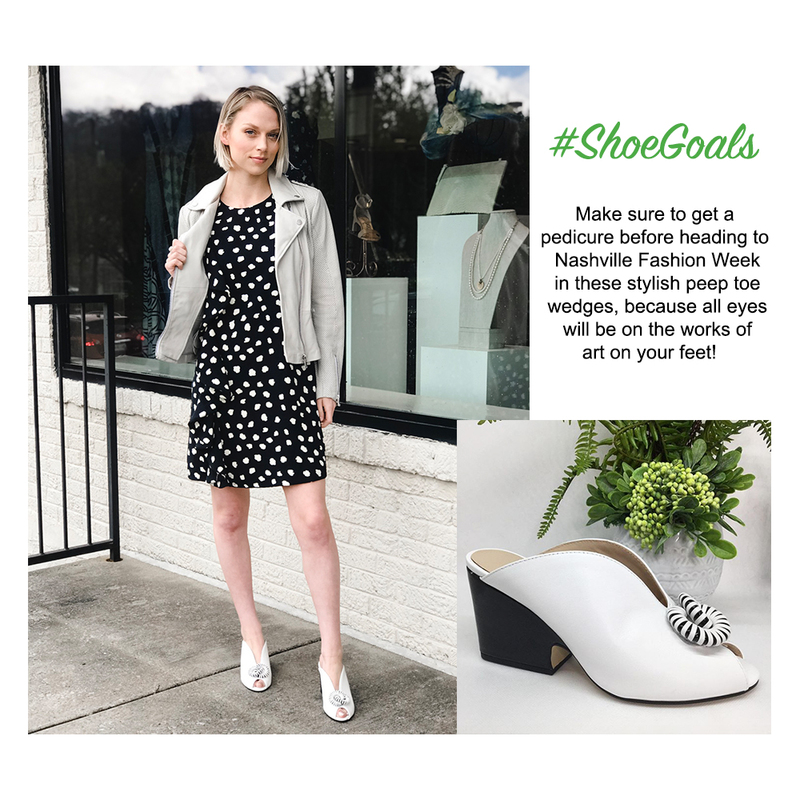 Whether you're walking around a resort with a pina colada in hand or having a girls night out around Nashville, this will be your go-to spring outfit! Worried about the chilly nights? Relax and pair this look with a cropped denim jacket! Then just grab a chic clutch and your favorite sunnies to feel complete! Make the transition from winter to spring easier on yourself by wearing your favorite dresses several different ways! 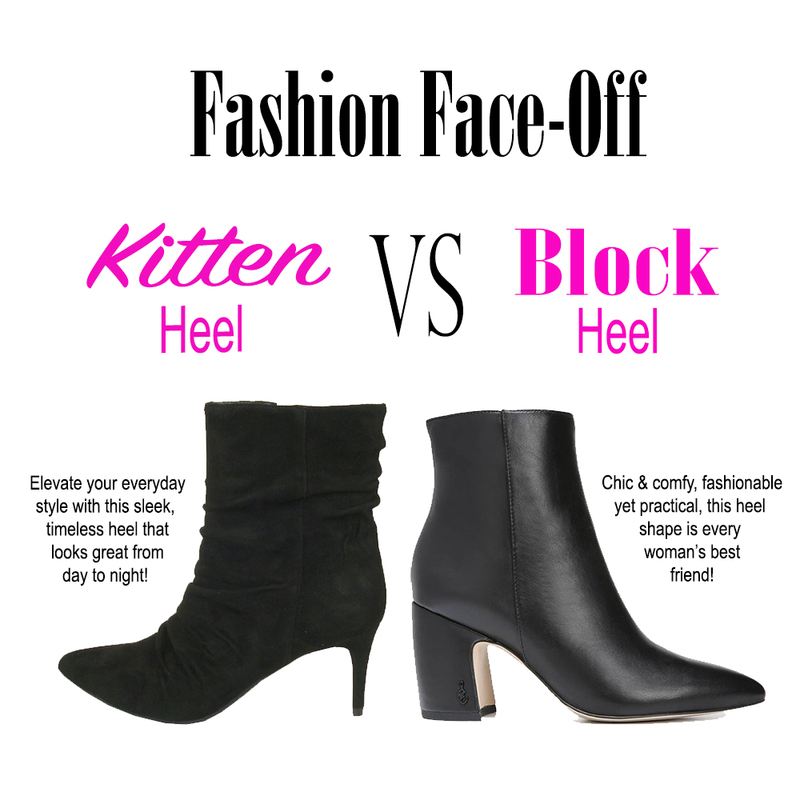 Start now by wearing them under jackets and cardigans paired with boots & booties! Throw on a stylish hat & fun fur vest for another great outfit! In the spring you can rock the dress with a pair of chic loafers or sandals & your favorite sunnies! 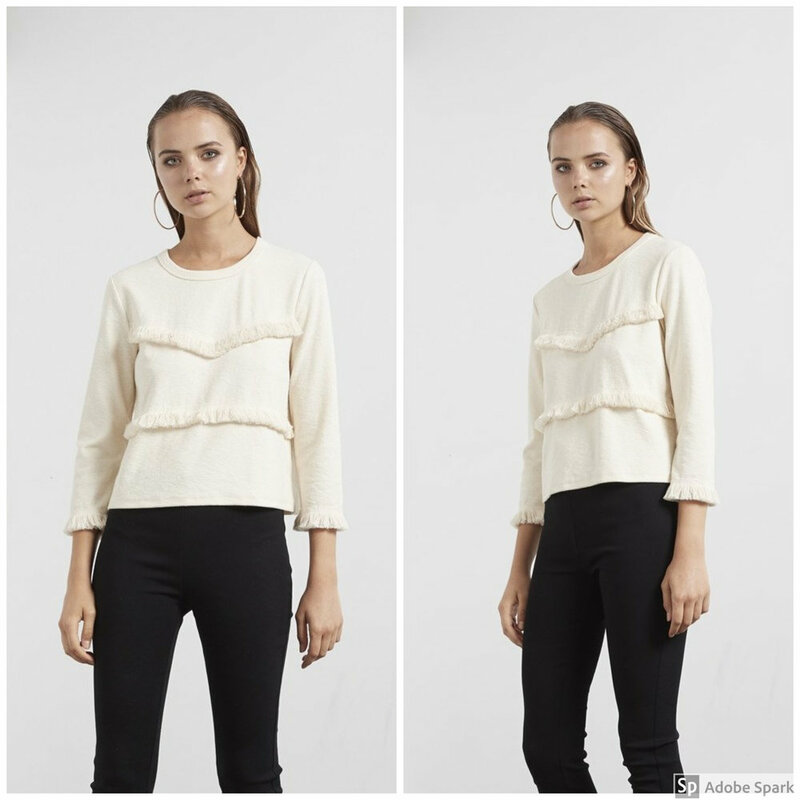 These lightweight tops by Cino are perfect pieces to help you transition from winter to spring! Wear these tops now with jeans and booties or layer them under jackets! As the weather warms up you can pair these tops with shorts & skirts or throw one on over a tank top and leave it unbuttoned for a more casual look! We have an inside joke here at Stacey Rhodes Boutique about our obsession with jackets. But what better way to transition from winter to spring than by pairing a cool jacket with a fun top or dress?! Especially jackets like this cropped denim one that has a removable fur collar! You can wear a jacket like this now with jeans, boots, & cute cozy hats! Later you can remove the fur, roll up the sleeves, and wear it over a dress! Just add some sandals or sneakers to finish off a flawless spring look! The length of this dress is great for all-year-round! 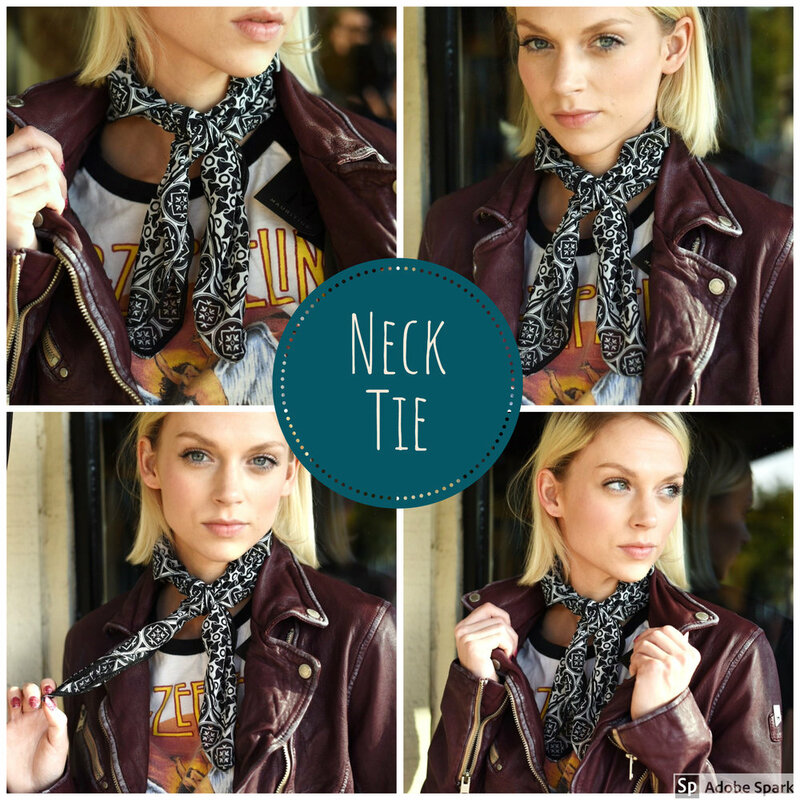 Wear it NOW with booties & a denim jacket or black moto jacket. Wear it LATER with sandals and a cute sun hat! Take this kimono into every season of the year! 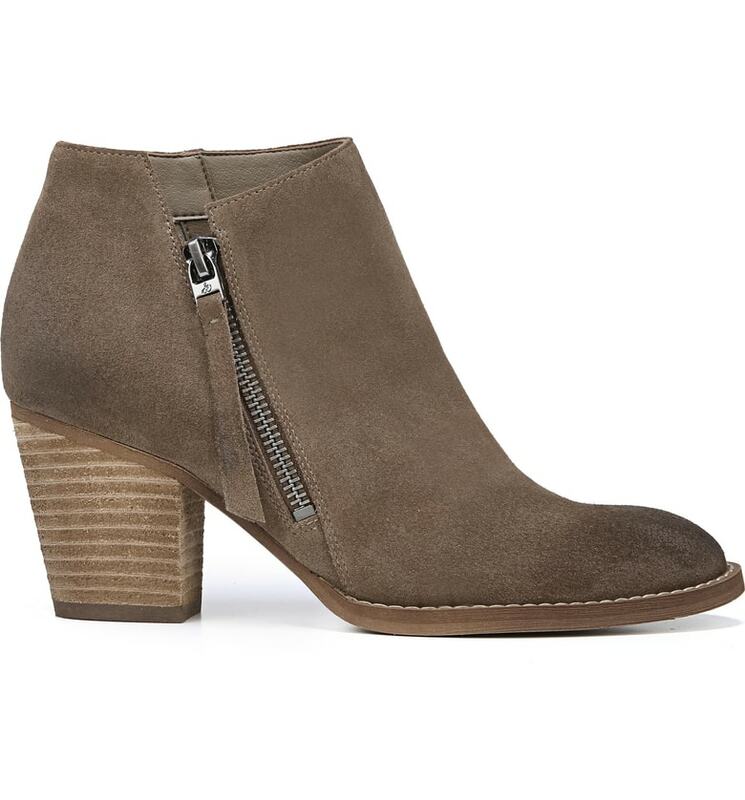 Wear it now in the colder months with your favorite pair of over-the-knee boots and a cute dress or cool jeans and booties! You can change it up during the spring & summer months by wearing it over shorts and a cute tee or a romper! Please be sure to join our Mailing List for updates on New Arrivals, New Lines, Trunk Shows and Events! You don't want to miss a thing! 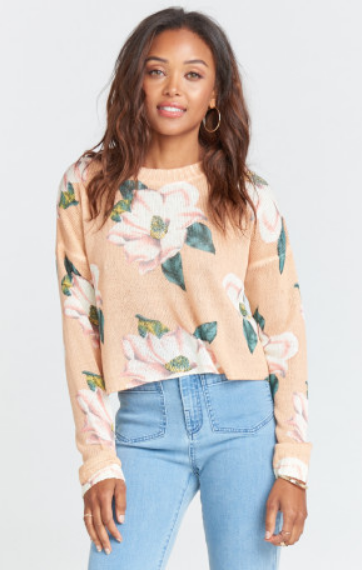 "Spring Florals" are getting a makeover! Be on the look out for fun florals inspired by the 60's! This trend is characterized by large prints & bright, dramatic colors! This versatile color is the perfect pop of color your wardrobe needs this year! We will be seeing variations of the shade all year long on the runway & on the streets! 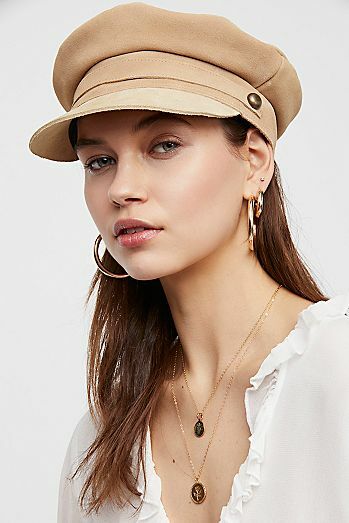 Also known as "conductor" & "cadet" hats, this trend seen on celebrities for the past year is a mixture of classic & contemporary. 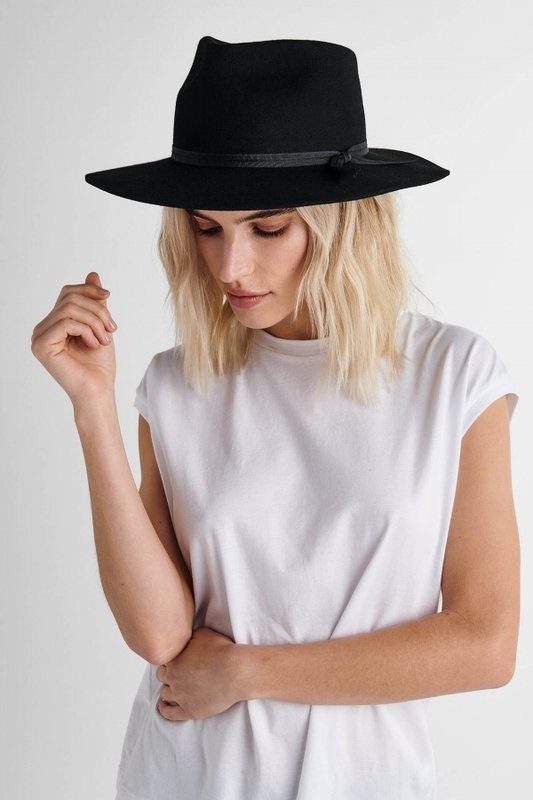 Cap off an outfit with one of these chic hats for a fashionable look! From sequins to shimmers, dresses to accessories, we've got the perfect New Years Eve look for you! Get Ready for the Holidays with Us! This is such a fun time of year for fashion! Whether you want to go all out with a sequin dress or just add a little sparkle via accessories, we have lots of options for you! 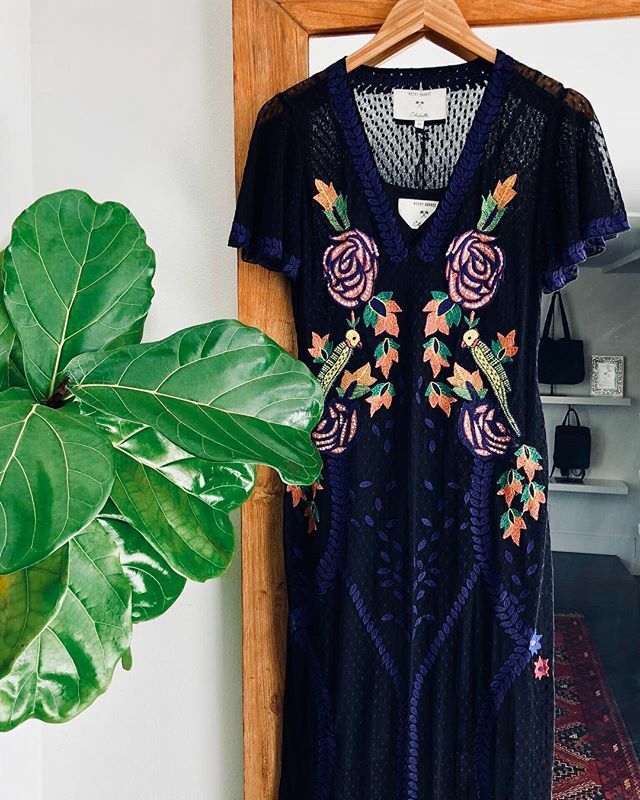 We have some really amazing dresses that are perfect for this time of year, especially if you're looking for a statement dress! We've got sparkles, shimmer, & sequins galore! Wear any of these dresses to upcoming holiday parties or evenings out to dinner with friends! It's your time to shine! A sequin dress is fun yet sophisticated. Pair yours with strappy heels & simple jewelry for a chic holiday look! Ladies, if you want to rock a sequin dress but think it will be too formal, there are ways to tone it down to make it a more casual, fun look! 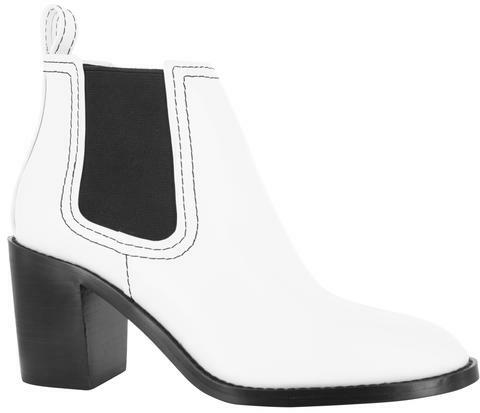 Grab some booties and a cropped leather jacket & hit the town! You can never go wrong with the LBD (little black dress), so let us help you perfect your look by adding a pop of sparkle! Statement jewelry is a great option for dressing up a simpler outfit, and you can't go wrong with a sleek, beaded clutch (with attachable strap)! 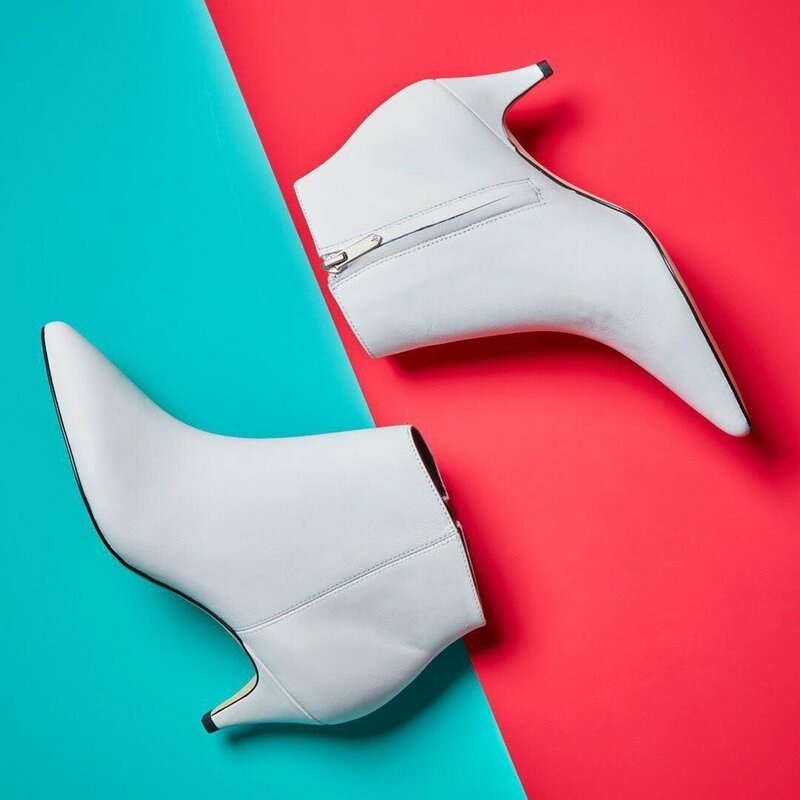 Finish off the look by wearing a fun pair of heels and voila!